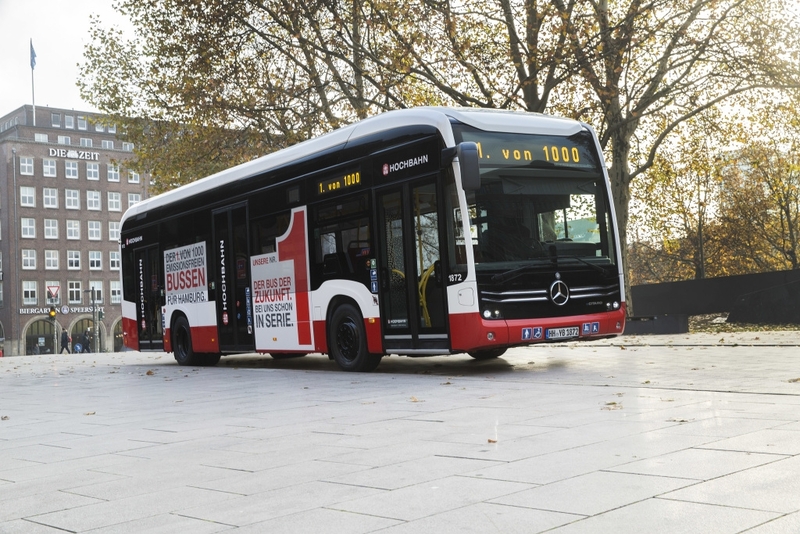 250 electric buses for ATM Milan, a challenge between Mercedes and Solaris. eCitaro vs Urbino. Iveco (or better: Heuliez) hasn’t submitted any bid. The tender issued by Atm Milan for 250 units of 12 meter electric bus is one of the largest so far issued in Europe for this category of bus. And the real surprise is the absence of Iveco among the contenders. The news is reported on Autobusweb. The awarding of the contract is expected for March. Atm full electric, Solaris or Mercedes? ATM, Milan municipal public transport company, is targeting a zero emission bus fleet by 2030. From 2019 on, not a single diesel bus will be purchased. Only hybrids, trolleybus IMC and full electric buses. In the meanwhile, all ATM’s depots will be converted and new structures will be built. So far there are 25 electric buses in circulation, following the tender won by Solaris with the Urbino electric in June 2017. The other contender, at that time, was Irizar. It was the first electric tender launched by ATM. Now, on the occasion of the maxi tender for 250 electric buses, Solaris (which in 2018 delivered 30 electric buses in Italy, in Milan, Bergamo and Bolzano) has made its offer. And Mercedes couldn’t miss this opportunity: the first units of eCitaro has recently been delivered to Berlin, Hamburg and Mannheim. The two vehicles share the same driveline, consisting of the electrified axle Zf AxTrax Ave (although Solaris also offers the option of the central electric motor). Recently, Solaris also won a tender for 80 IMC trolleybuses, still in Milan. 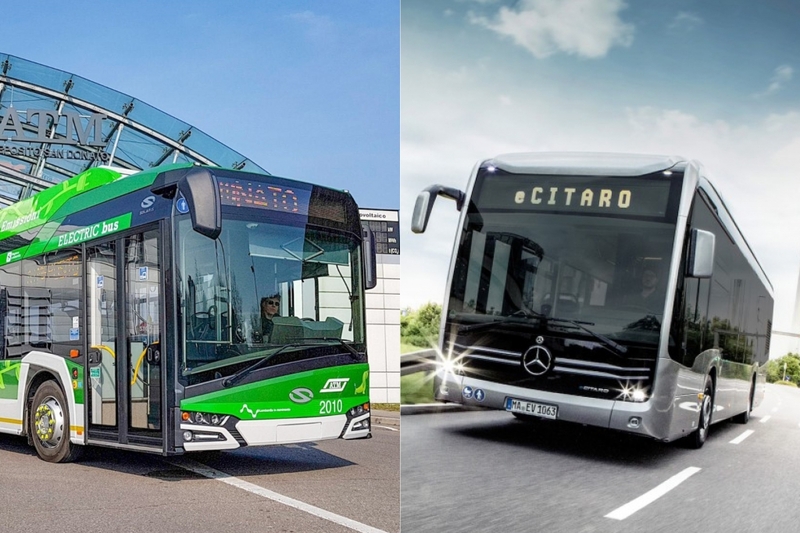 However, the electric tenders by ATM Milan do not fail to surprise: in 2017 the absence of BYD was quite unexpected (the Chinese manufacturer delivered in 2018 30 electric buses in Italy, a country where the small 2018 electric bus market was split in equal parts between Solaris and BYD). In this second tender no one expected the lack of bid form Heuliez Bus, that with the Gx 337 Elec won a large contract from RATP in Paris and made its debut in Germany.